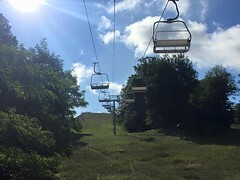 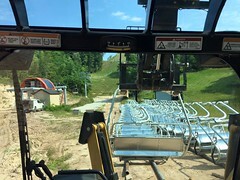 Below are the latest photos from the Caberfae Peaks Resort Page On Facebook. 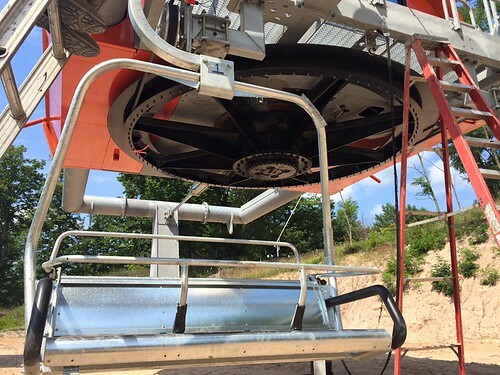 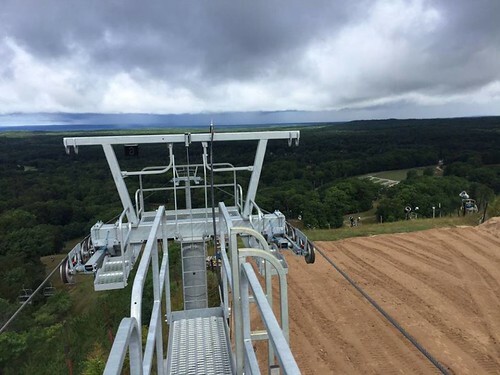 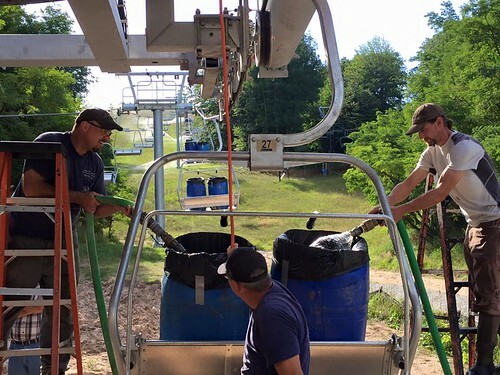 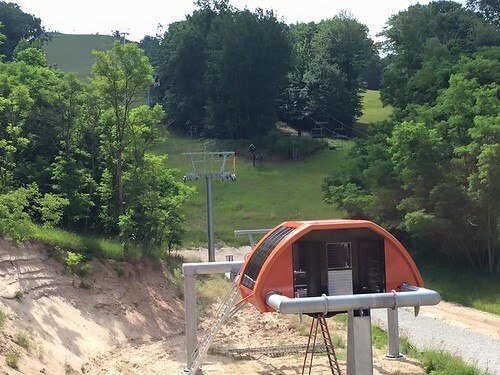 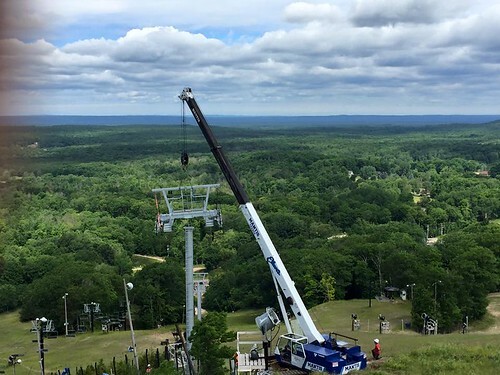 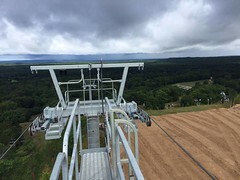 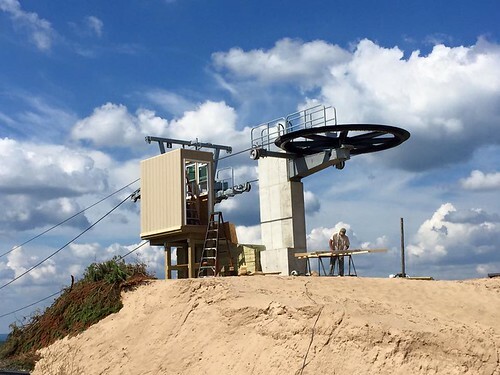 We are proud to announce the installation of highest chairlift in Northern Michigan! 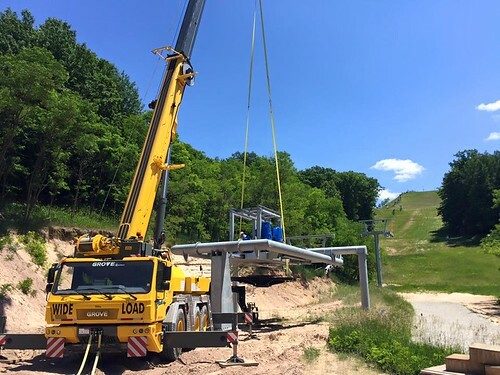 A brand new Doppelmayr, triple chair is currently being installed for the 2016/2017 season. 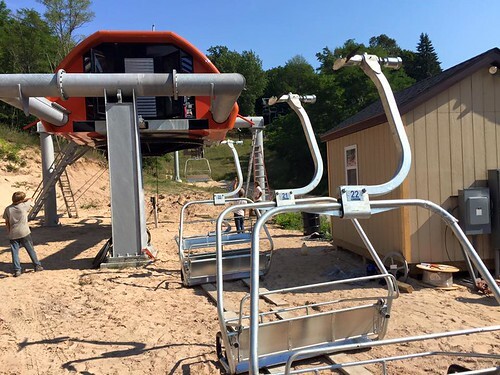 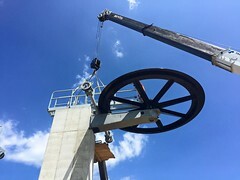 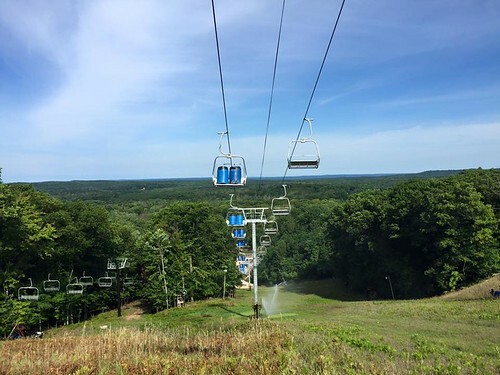 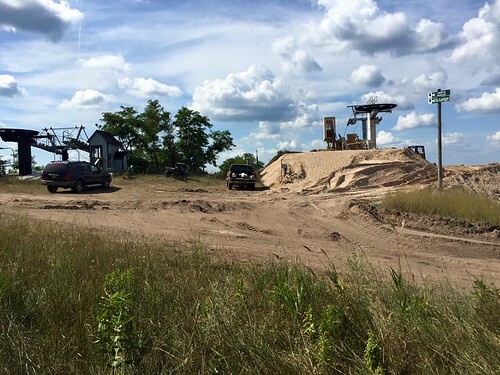 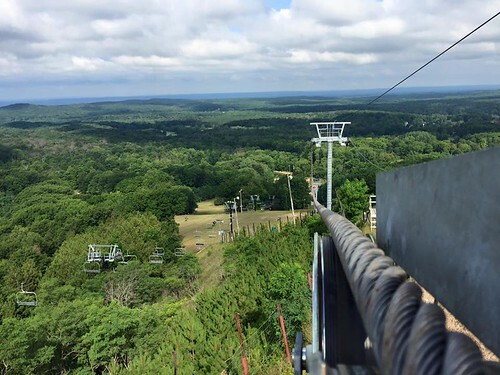 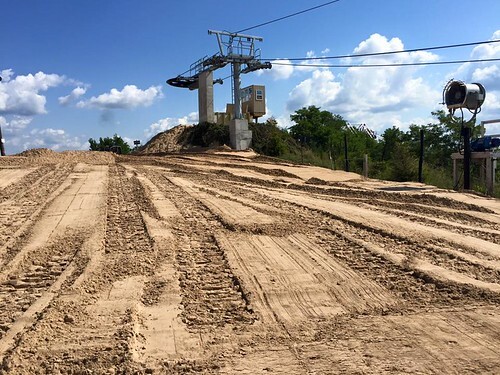 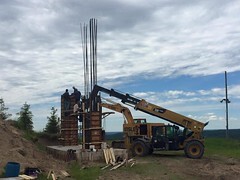 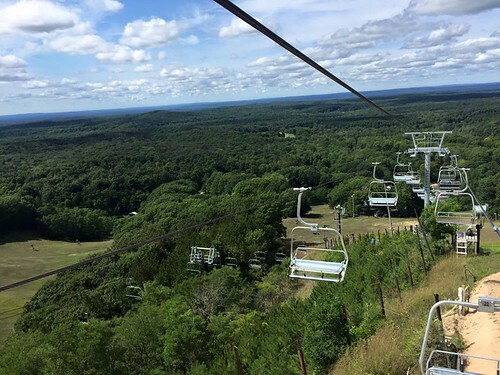 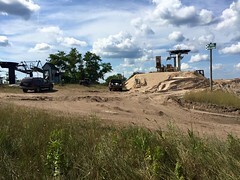 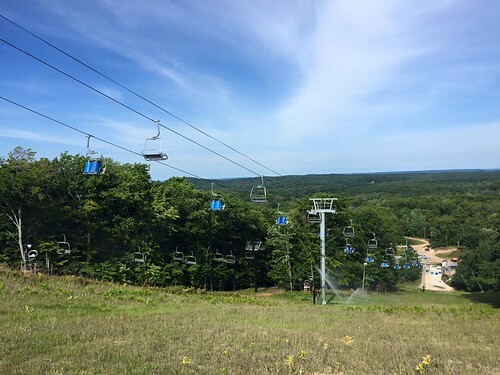 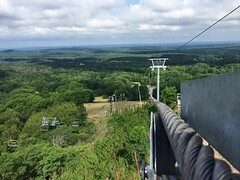 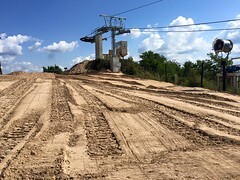 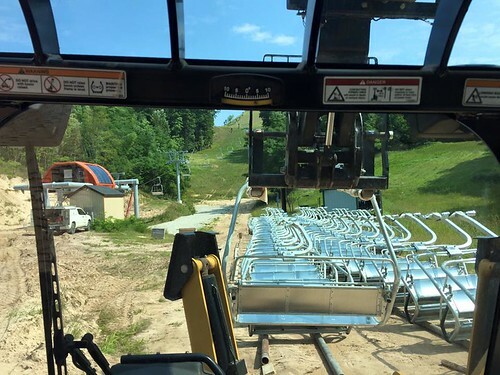 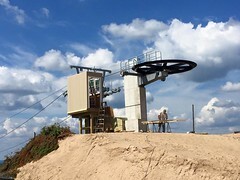 The new chairlift will have a top elevation of 1561′ and will provide an incredible 360 degree view of the surrounding Manistee National Forest. The forecast looks great for the carnival weekend with sunshine and a high near 40 both days! 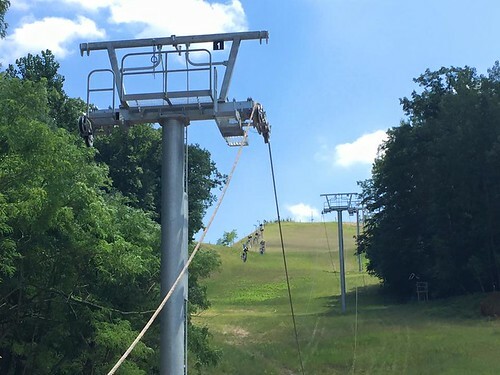 We hope to see you for one final weekend at the Peaks.